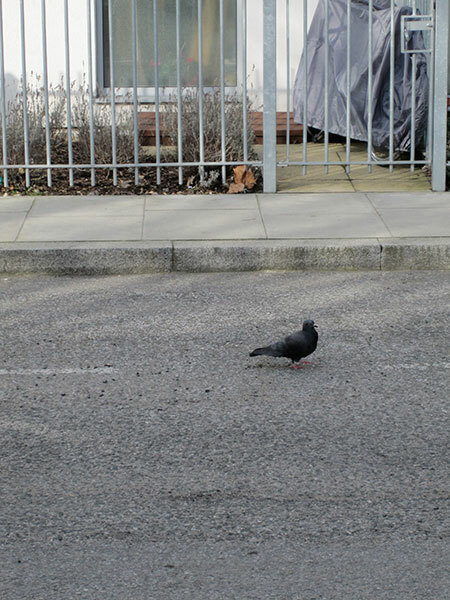 When I find a lonely pigeon, I sometimes follow them. They show me new faces of the city as a guide. I am sure they don’t realize it though.